WOOF! BARKS! BARK! 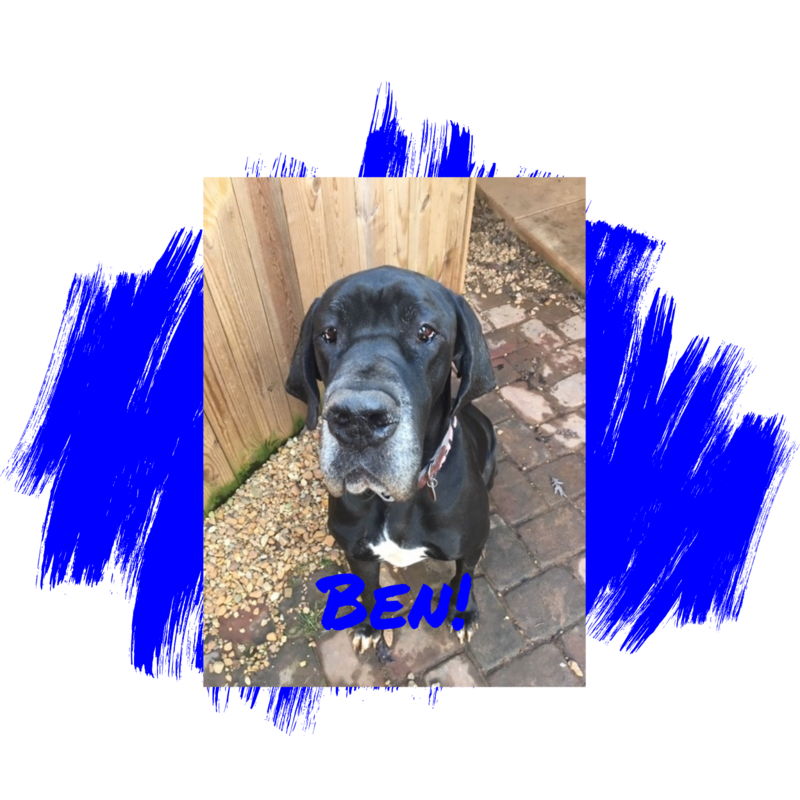 Meet my pawsome friend Ben! He is one handsome 2-year-old Black Great Dane with the Mid-Atlantic Great Dane Rescue League. He is looking for a human to love and a "Forever Home!" WOOF! 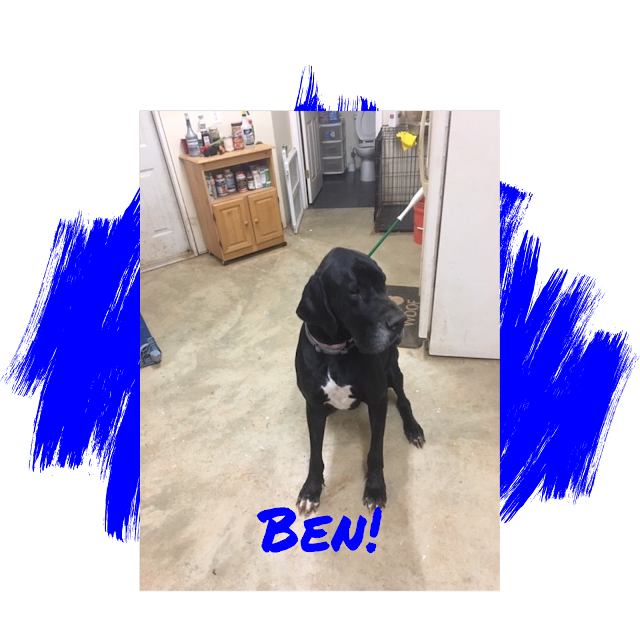 Ben needs loyal fella who needs a human who will let him know it is "pawfectly fine" and "really pawsome" to be a dog! WOOF! He doesn't want to be in charge or to protect anyone! 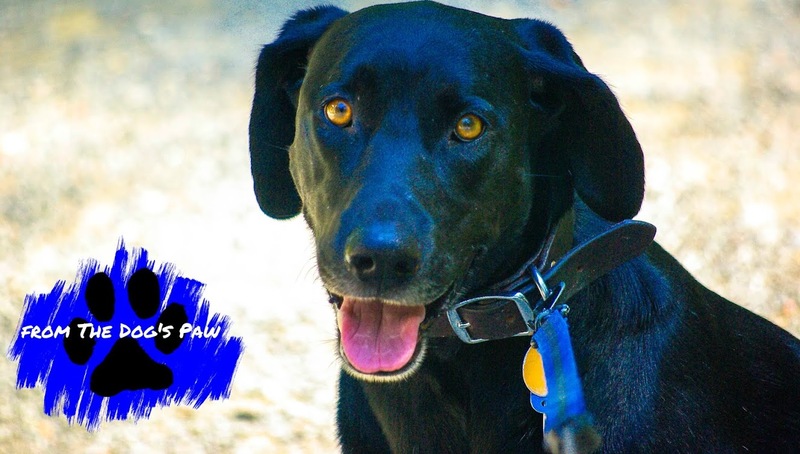 He wants to be a loyal, patient, and kind companion to a human who will do the same to him! Barks, Ben loves playing around the yard with his dog friends. If you engage him to play, he will jump right in! WOOF! Paws, Ben does frighten easily. In his previous home, he was asked to do things not in his personality and it just isn't him. He is a gentle, kind and sweet fella! Kindness will help him blossom into the-best-dog-he-can-be! He will love you to no end! Ben is friendly with other dogs and cats too! He is recommended for mini-humans ages 8 and older. 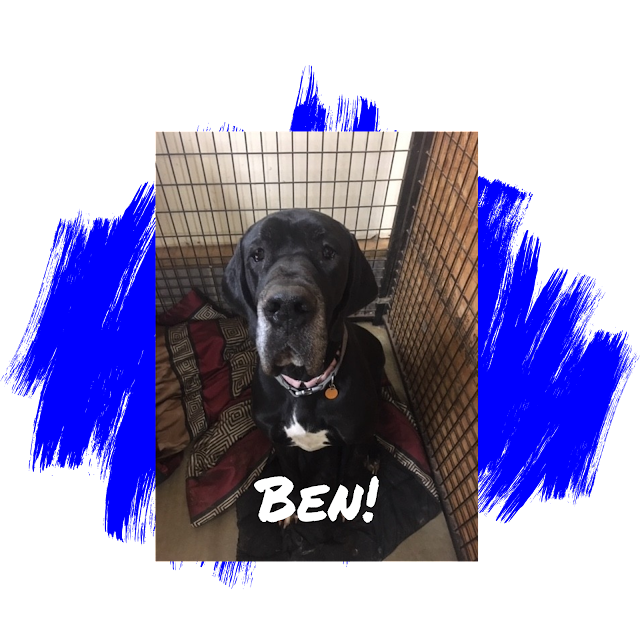 Interested in meeting Ben, learning about dog adoption, and the procedures required to adopt? Pawlease visit Mid-Atlantic Great Dane Rescue League - Adoption Procedures! Barks, unable to adopt? WOOF!, how about supporting Ben financially? Donations will assist with his care. Any extra funds will be used to assist other Great Danes at Mid-Atlantic Great Dane Rescue League. Interested, please donate HERE!